We finished a 5 years round-the-world biking tour on 5th July,2013. Thank you very much for following our journey! Visit Yoko's photo gallery and plan where to go next. The best way to learn Japanese!? or simply enjoy our photos. Check the way we've done with Google Map/Google Earth. Interested in us? Check out who on earth we are. Where are Yoko and Hiro ? 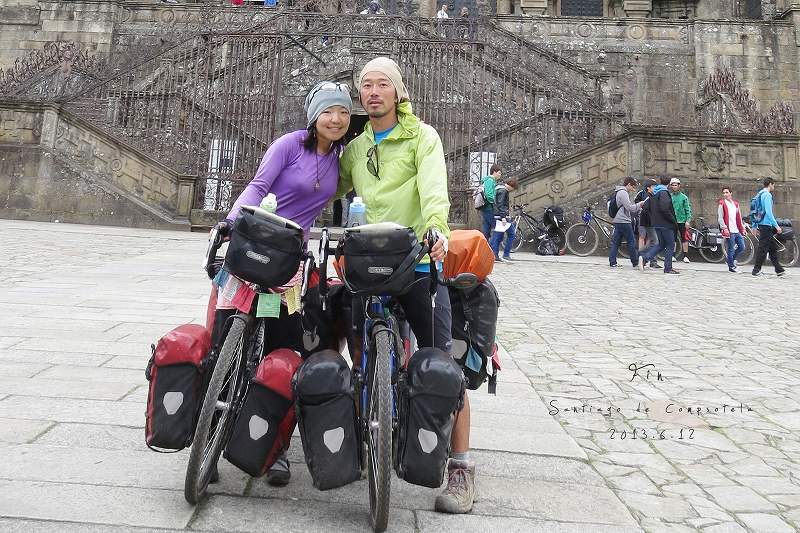 We made a round-the-world biking tour for 4 years and 9 months from Oct,2008 to July,2013.